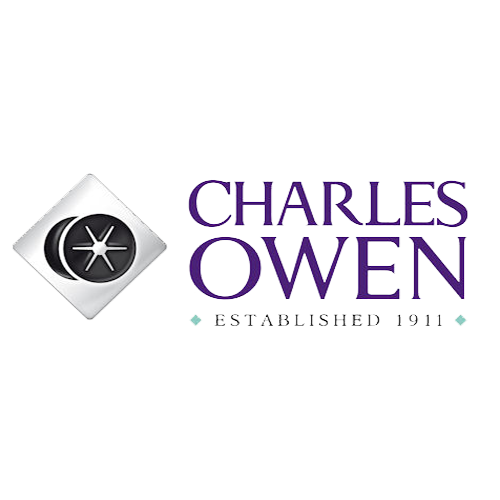 Known throughout the world as the leader in equestrian helmet design, Charles Owen represents more than 100 years of innovation and style for a safer world. 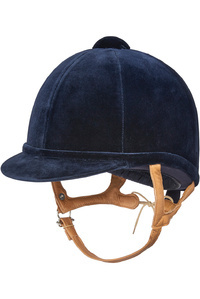 Each Charles Owen helmet is handcrafted from start to finish using the highest quality materials in Wrexham, Wales. 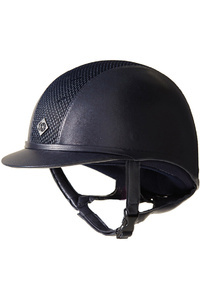 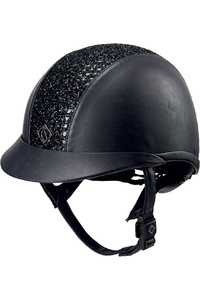 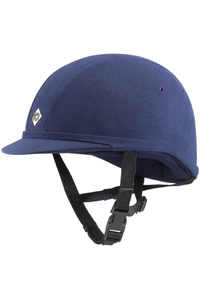 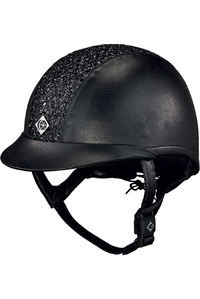 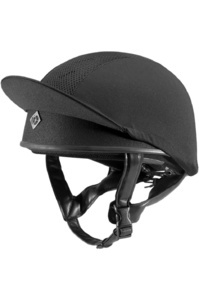 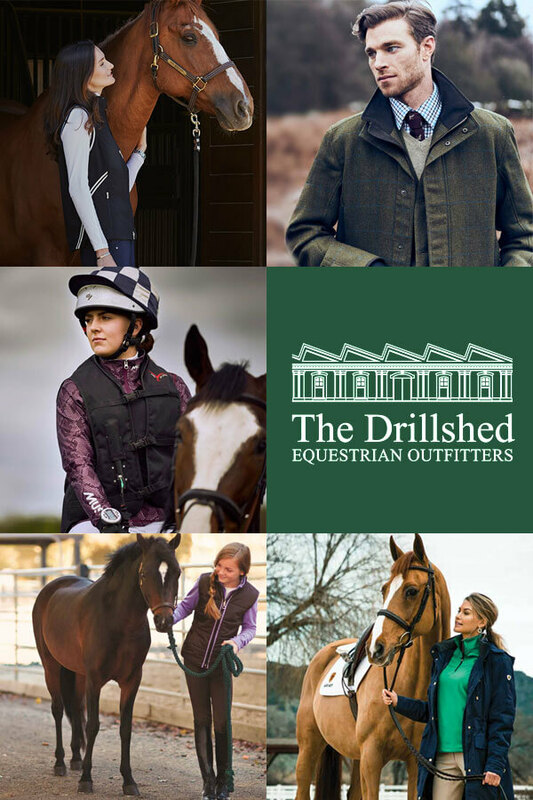 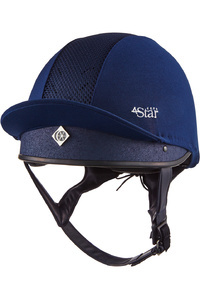 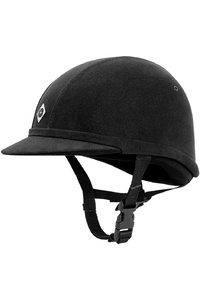 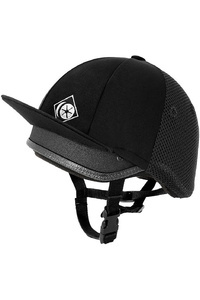 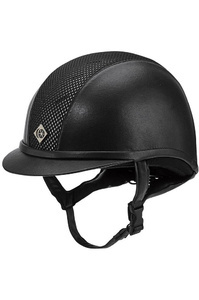 With the largest range of helmet styles and shapes, all independently certified to up to four international equestrian safety standards, Charles Owen offers a wider range of protection in a potential accident.